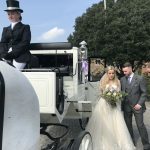 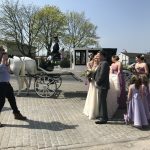 Glorious weather today for our bride and groom. With our white pair and Glass Fronted Landau. 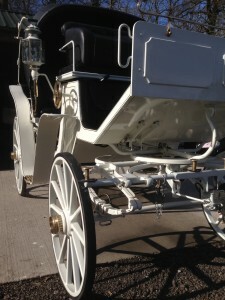 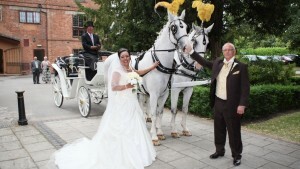 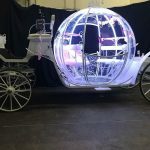 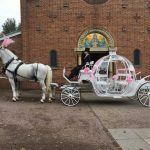 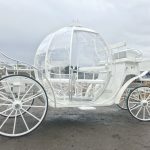 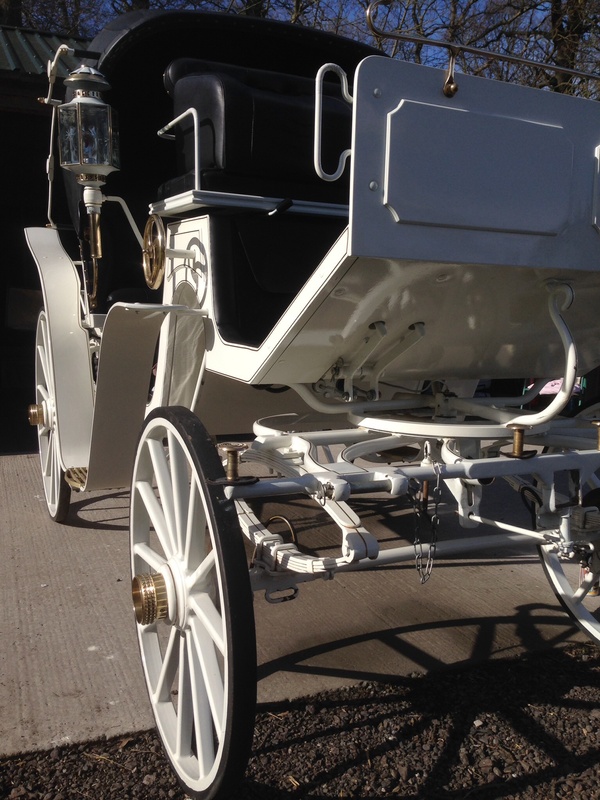 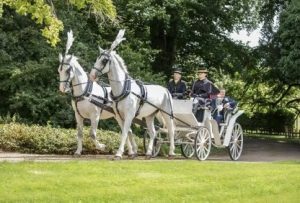 One of our white wedding carriages, cleaned and polished ready for tomorrow. 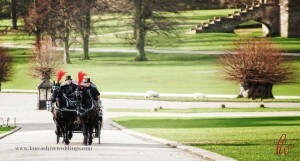 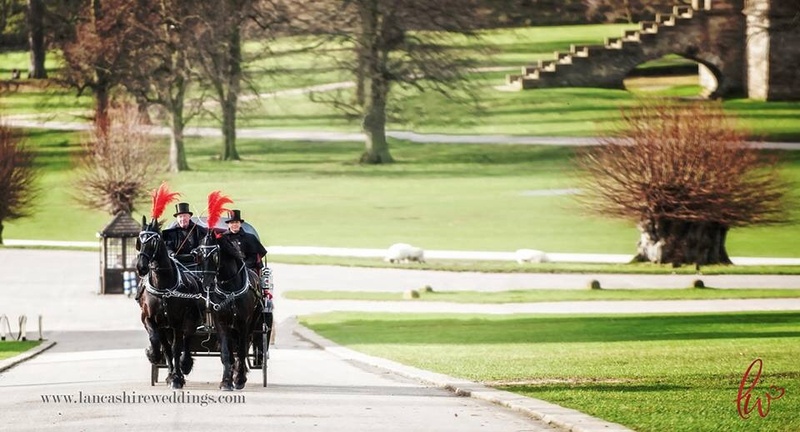 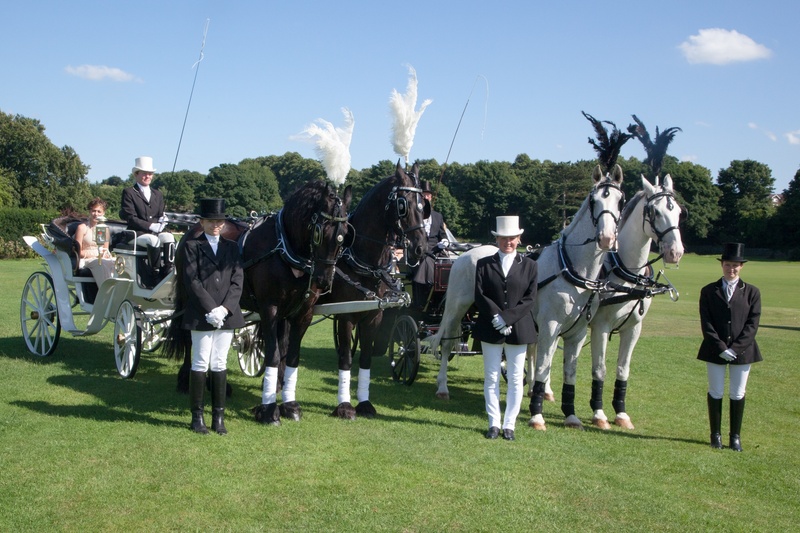 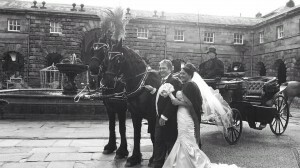 Our beautiful Friesians at Chatsworth.